We are very proud to announce Bespoke Construction will be involved in this year's Race For Life. 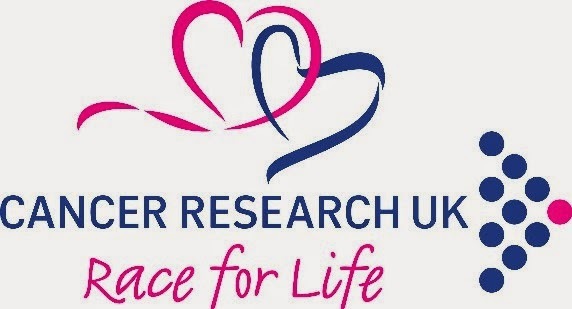 Three of our lovely ladies - Natalie Bennett, Sharon Stanford-Hoare and Hayley Foster will be taking part in the fundraising event for Cancer Research UK. 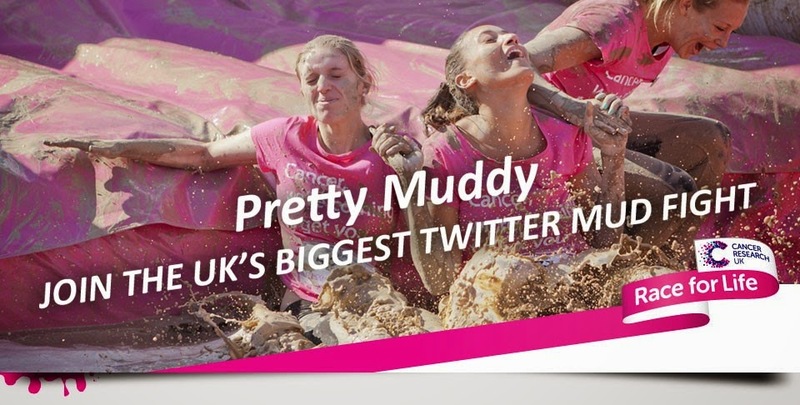 The 5k 'pretty muddy' obstacle course is taking place in Birmingham on the 19th July and the girls have a fundraising target of £500, which they are hoping to smash! So, we need YOU to dig deep into those pockets and start donating now by clicking HERE . 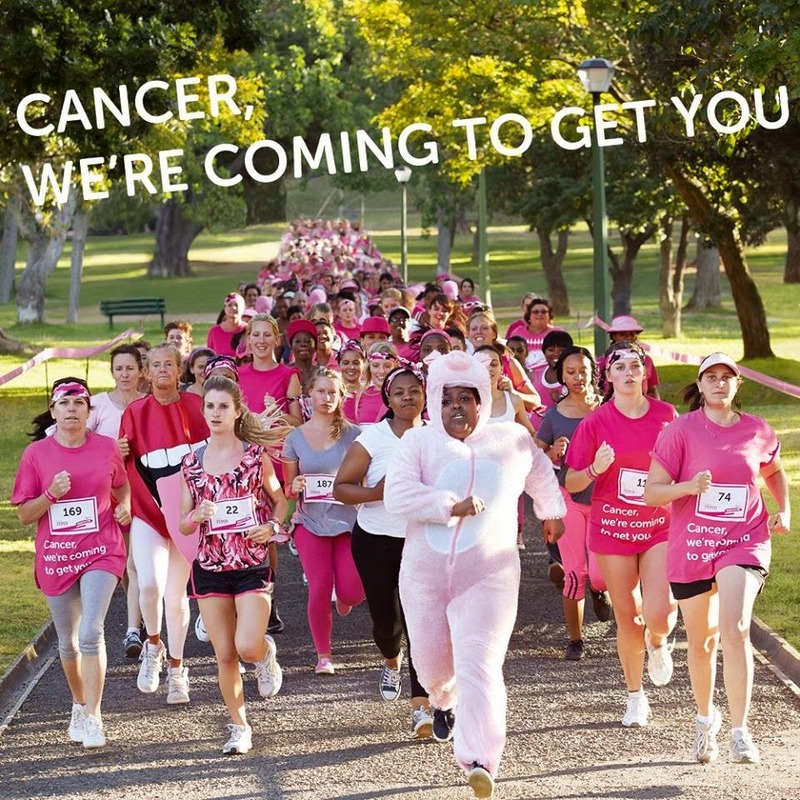 Together we can beat cancer sooner!